The Center for Dental Excellence (CDE) is more than a dental facility that merely tends to routine fillings and cleanings. It is, in the beginning, a partnership that creates benefits and rewards to each and every patient. The knowledge you get at CDE comes while you are a patient at the Center. The learnings will continue for your lifetime, allowing you to sustain yourself in optimal health. 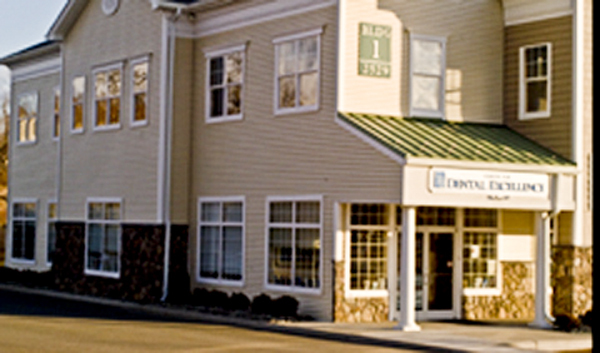 CDE provides long-term-focused care in a modern, comfortable environment designed to put each patient into a relaxed state of mind for the ultimate in dental care that is stress free and painless. You will feel healthier, happier and more confident in your ability to preserve your well-being throughout your life. If you want health and beauty and life long comfort please take a couple of minutes to learn about what makes our office so different, unique and the ideal location for you to start your new journey. From its opening day, Dr. Prus envisioned the Center for Dental Excellence like no office you have ever been in. Facing south and west, it is bright and sunny and the office glows with sunlight throughout the day. The office was decorated with your comfort, style and needs in consideration. The artwork, mostly from accomplished local artists, speaks of the serenity that is an integral part of the Center. 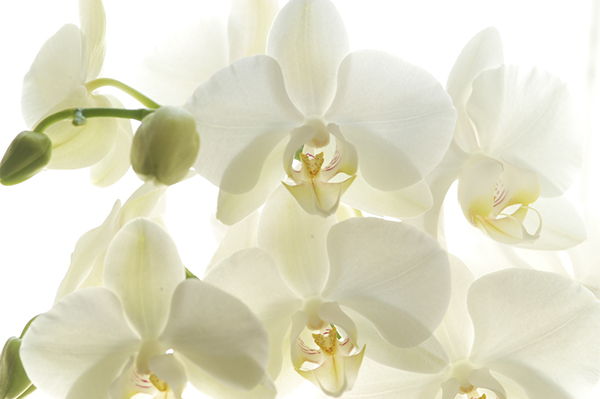 You will often find beautiful, fragrant flowers adorning the office. Little pleasures of life for our patients. The furniture is both classic and contemporary at the same time; comfortable and appealing. Multiple stereo speakers in the ceiling surround you with your favorite music. 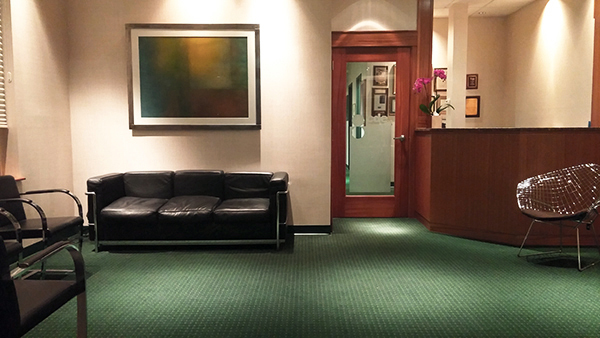 Each treatment room has the option of playing your own private music selection while in treatment. Cold in the winter months? CDE has warm, heated blankets and wraps waiting for you in the treatment rooms. As he said, Dr. Prus wanted your experience to be special, and the dental treatment has not even begun. Once care is actually started you will realize the exceptional level of expertise all the staff at CDE will offer you. 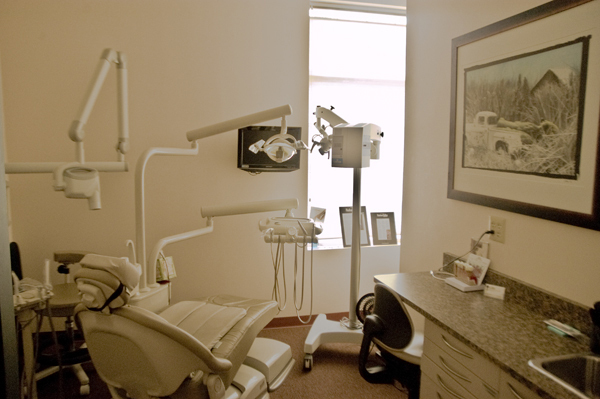 Each patient receives the ultimate in dental care, starting with your first hygiene appointment. You will know this because you will be integrally involved in your care. In fact, you are the most important member of the dental team. Once you leave our office it will be your responsibility to sustain your health until we see you again and for the rest of your life. We will give you all the knowledge, tools and techniques to accomplish just that. Our goal is to properly prepare you for that role. It is conveniently located in southern Dutchess County, 1/2 mile from the Taconic Parkway and just 1mile north of I-84 and nearby to I-684 and I-87, making it easily accessible from all regional counties: Dutchess, Putnam, Westchester, Ulster and Orange.